I know what I like, and I like what I know | What's (in) the Picture? 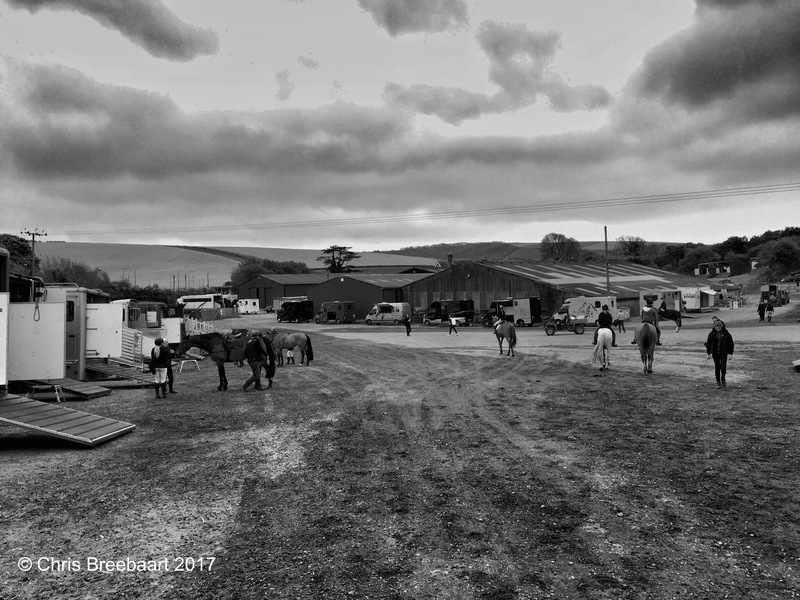 This photo I took on a horse show at The Brendon PyeCombe Show Ground in West-Sussex. The word ‘show’ associates in my head with the song ‘I know what I like’ by Genesis.